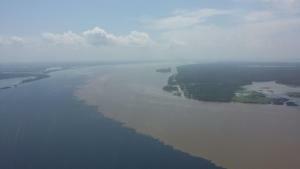 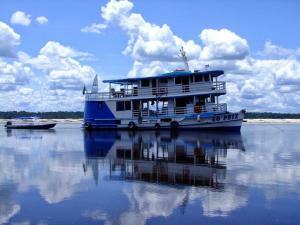 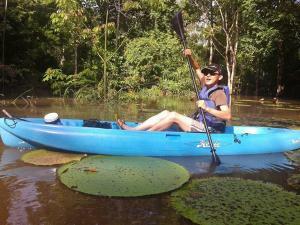 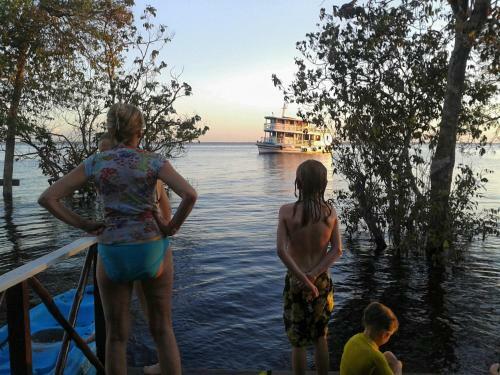 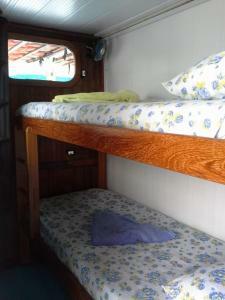 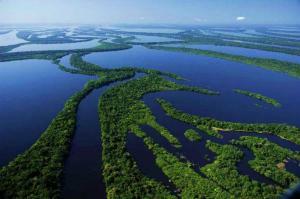 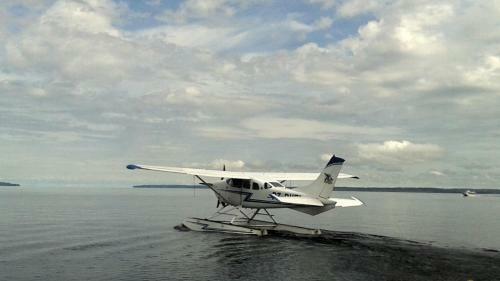 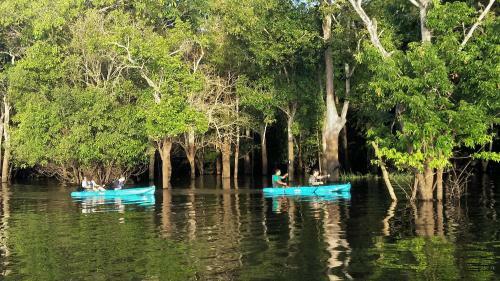 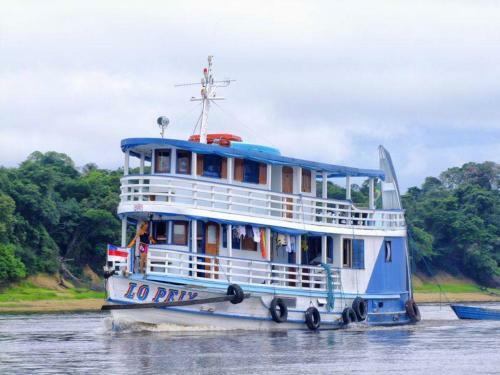 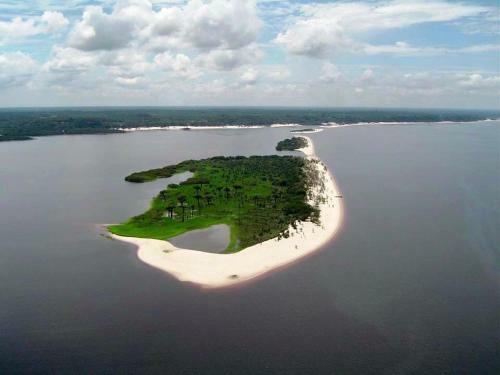 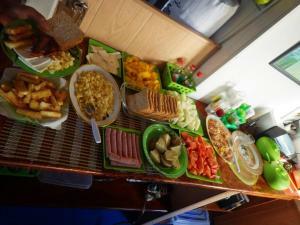 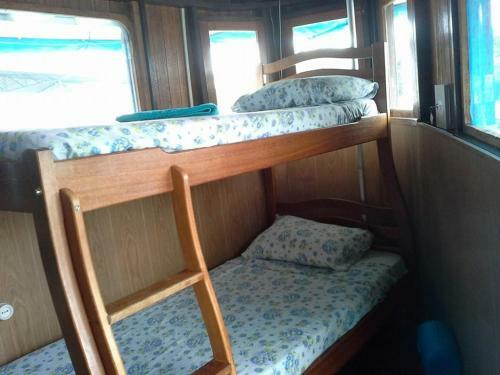 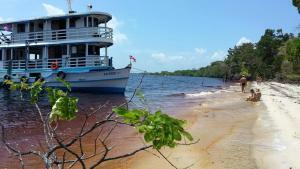 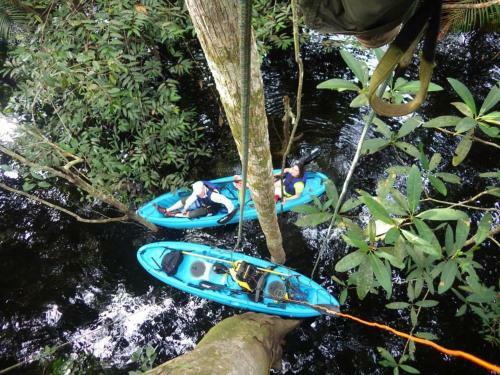 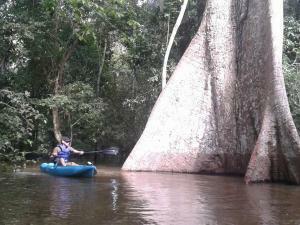 Lo Peix Rainforest Cruises offers shared accommodation within a boat docked at Marina David in Manaus. Guests can enjoy a sun terrace and savour a meal at the on-site restaurant. Dormitories are fitted with a fan and have shared bathroom. 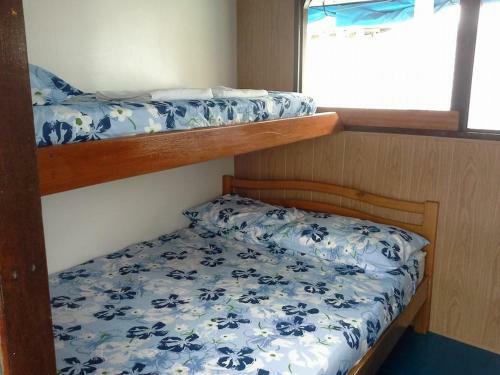 Bed linen is offered. 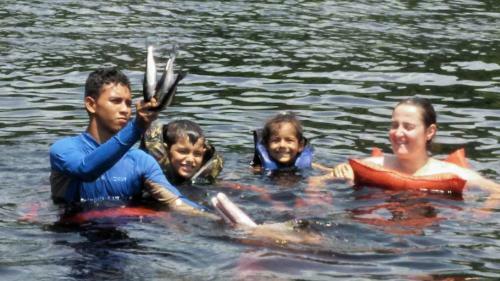 A selection of activities are offered in the area, such as snorkeling, fishing and canoeing. 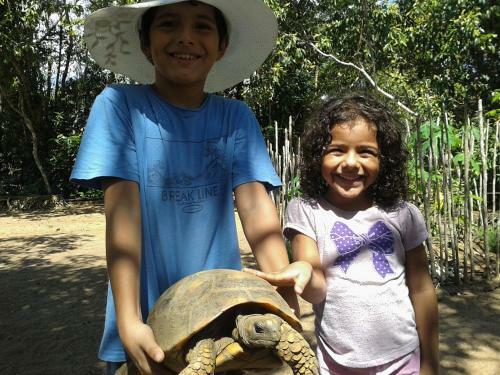 Church of Nossa Senhora da Conceicao is 13 km from Lo Peix Rainforestcruises, while Adolpho Lisboa Municipal Market is 14 km from the property. The nearest airport is Eduardo Gomes International Airport, 7 km from the property.